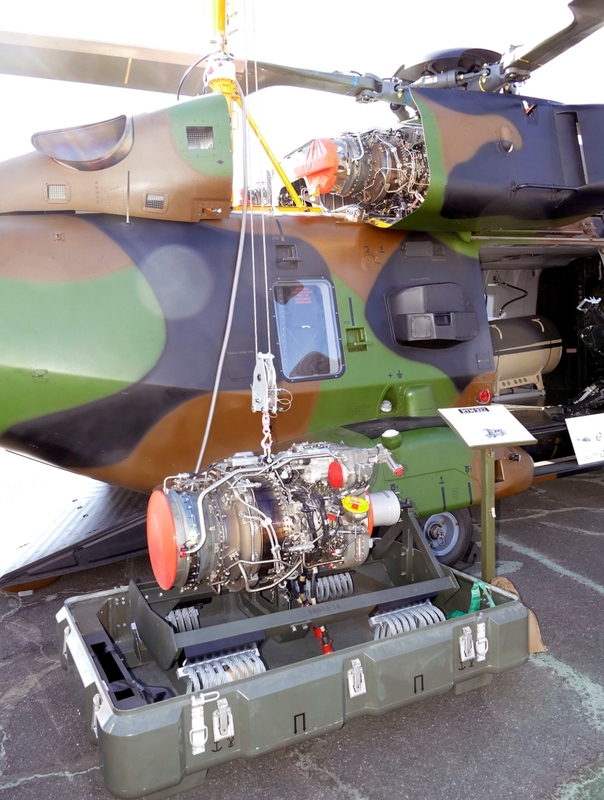 On September 26th and 27th, 2018, Air Base 106 “Captain Michel Croci” in Bordeaux Mérignac hosted for the fourth time the ADS Show (Aero Defence Support Show), the European show especially dedicated to the maintenance of military aircraft. A local event which recorded a top attendance with more than 5,000 visitors including the high-key presence of the French Minister of the Armies accompanied by her Secretary of State. The momentum of this bi-annual exhibition is lately being fuelled by a booming market. Just one figure : the French Ministère des Armées will devote more than 4 billion euros in 2019 for the sole maintenance of its aircraft fleet (Armée de l’Air, Aéronavale and Aviation Légère de l’Armée de Terre). 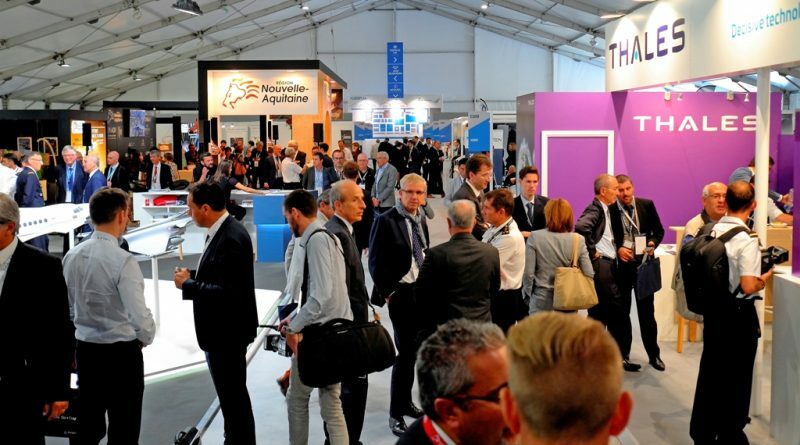 For the industry, this bonanza epitomizes the visitors and exhibitors’ motivation to participate in numbers to this important event which brought together a total of 120 exhibitors big and small for this year’s venue. 5,088 visitors were duly registered and more than 1,000 business appointments lined this event. 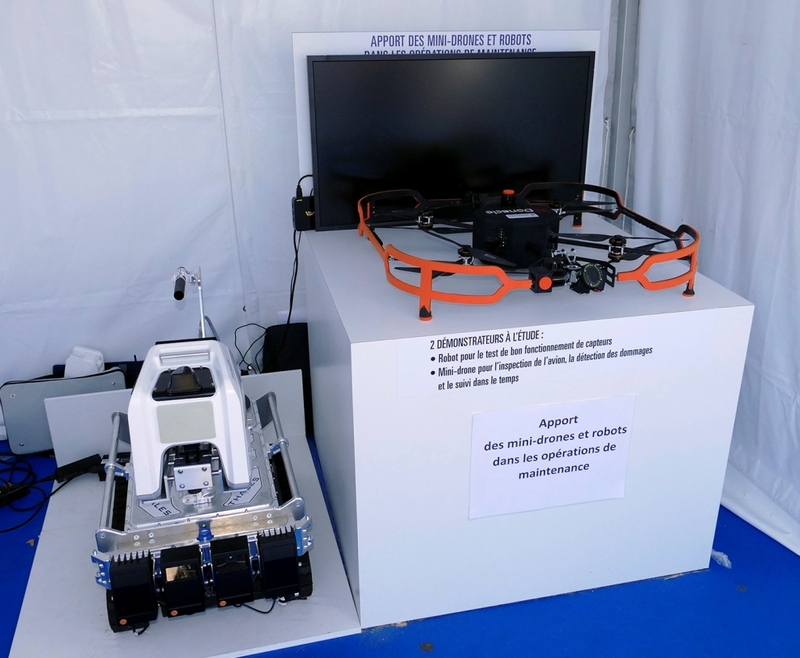 During the exhibition, held on BA 106 which is the main logistic air base of the French Air Force, the actors of this instrumental sector were able to meet and exchange: contractors and operators of French and foreign air forces, international civilian and military experts, large groups, small businesses, SMEs, innovative start-ups, maintenance experts, but also training institutions (specialized centers and institute). 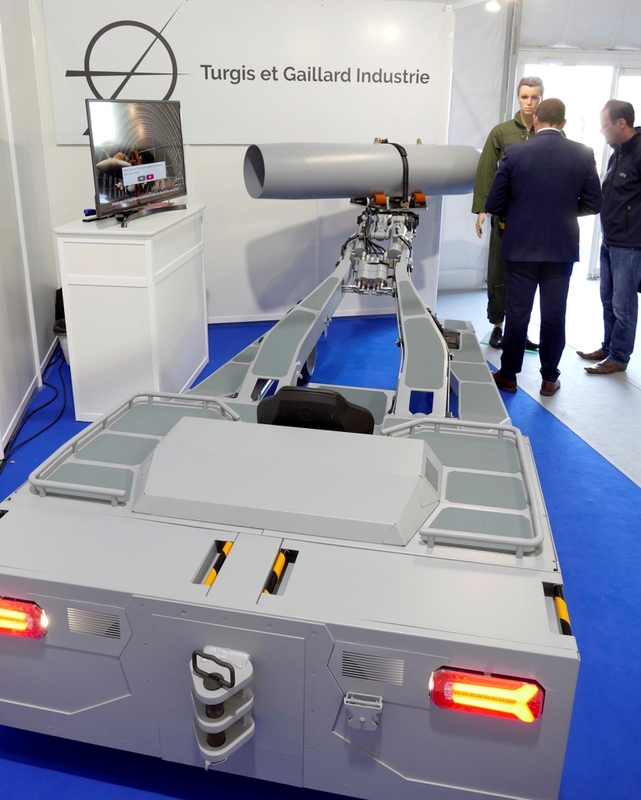 On the sidelines of the ADS Show, let’s mention the second edition of the “ADS Seminar”, a prospective congress gathering experts, industrialists and representatives of the armed forces who debated during five rich thematic “workshops” around the major issues facing the transformation of aircraft maintenance operations now backed by heavy robotics. 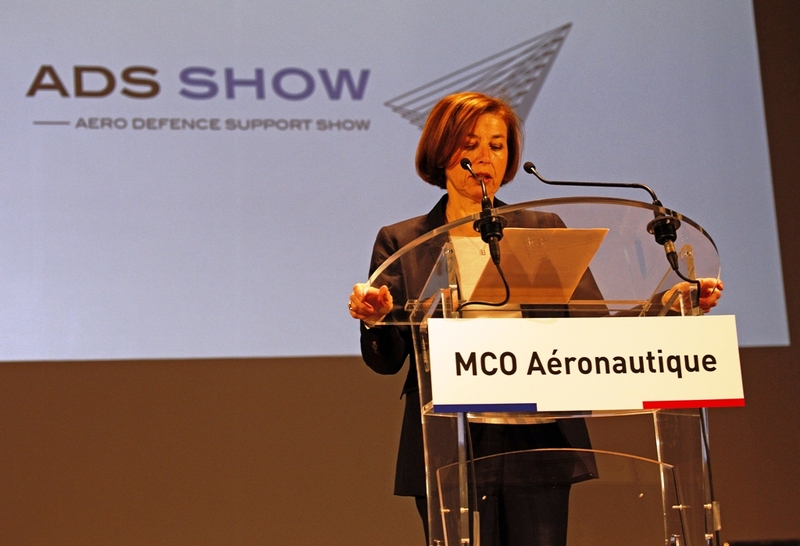 This above all included the recent creation of the DMAé (the Aeronautics Maintenance Department of the DGA, French procurement agency), placed under the responsibility of IGA Monique Legrand-Larroche, the notable increase of defence budgets, the global overhaul of contractual models between the French government and the industry players, all leading to a drastic reduction of intermediaries in order to reduce costs. 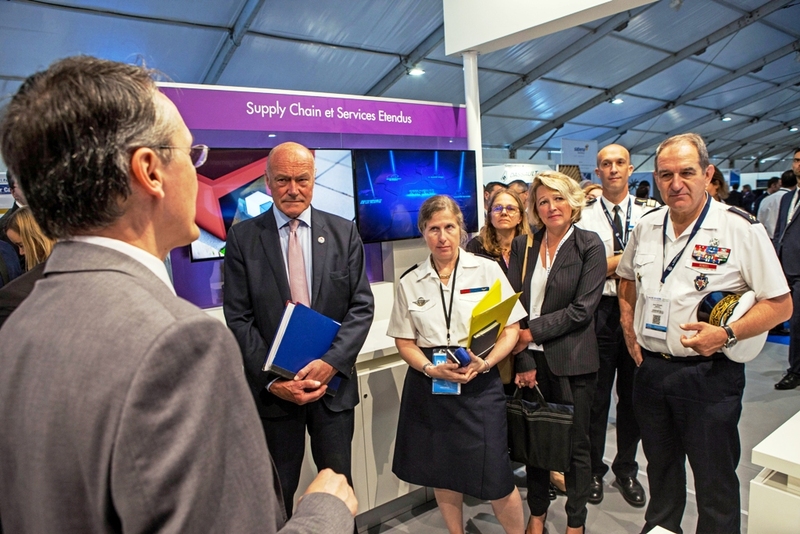 The French DGA procurement agency staff visiting the ADS show led by IGA Monique Legrand-Laroche, director of military and government operated aircraft fleet at the French Ministère des Armées. In presence of the new Chief of Staff of the French Air Force, General Philippe Lavigne, Mrs. Florence Parly, Minister of the Armies, flew in from Paris in order to inaugurate this show on Thursday, September 27, accompanied by Mrs. Geneviève Darrieussecq, her secretary of state. “All aircraft must fly,” she said as a starter, recalling that the transformation of current French Operational Maintenance is defined as the set of means, devices and processes necessary for a weapons system to be used in an operational context with the expected effects. Mrs Florence Parly, French Defence Minister pictured during the ADS show inauguration at Bordeaux-Mérignac on 26 September 2018. Launched last year with the primary purpose of improving the availability of aircraft, the ambitious and realistic goal of the Ministry of the Armed Forces has been given a green light and it can count on a significant increase in the budget devoted annually to maintenance: € 4.2 billion in 2019 (+ 8%). All figures validated last week when the French Parliament voted the annual fold of the 5-year finance procurement law. “At a time when new equipments are being delivered and fielded, we must make sure they are not grounded if something goes wrong,” she added. In 2019 alone, our Armies will receive ten new NH90 helicopters, a single A330 MRTT Phénix tanker, one additional A400M, two KC-130J transport planes, a pair of Beechcraft 350 ALSRs and several renovated Atlantic 2 maritime patrol aircraft. 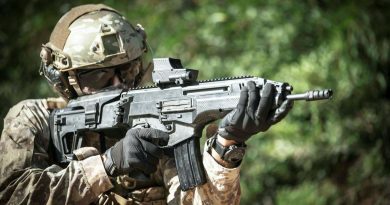 “This renewal of our military equipment has a strong meaning: in the form of a true rise in power of our Armies. And this gradual recovery will not mean more equipment without the assurance of making them work sustainably at all times”, she added. 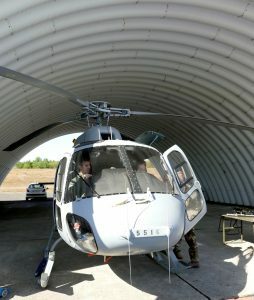 According to Mrs Parly, much of the expected improvement in the aircraft availability will stem from the DMAé’s influx. 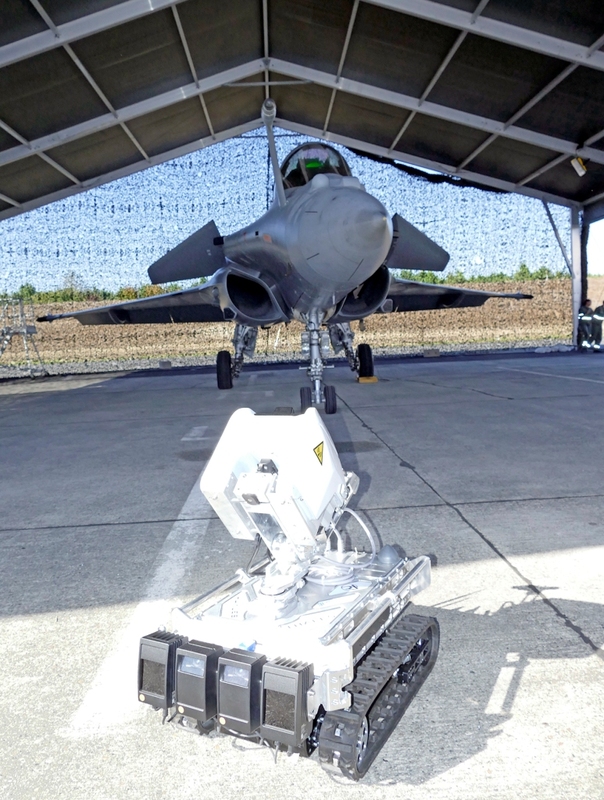 The new DMAé is directly attached to the HQ of the French Armies (EMA) in Paris. “With this positioning, we now have a centralized organization that decides, an organization that sorts things out properly. Obviously, this will not exonerate us from listening to all opinions, all ideas. Of course, not everyone will be successful because decisions will often have to be made in the only interest of aircraft maintenance, in the interest of our forces, our operations and our operational readiness”, concluded Mrs Parly.